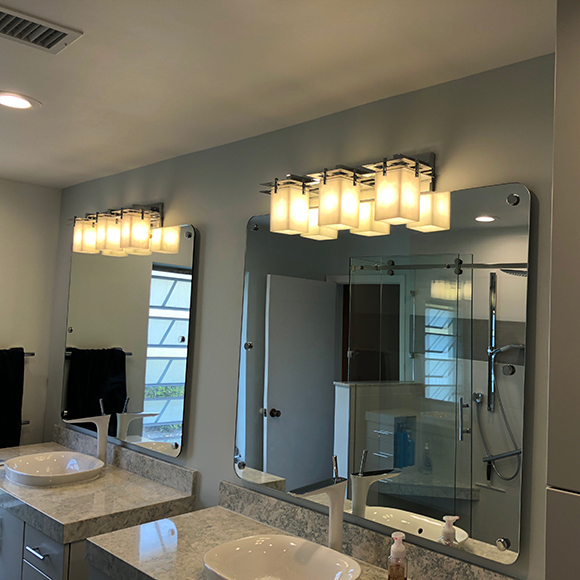 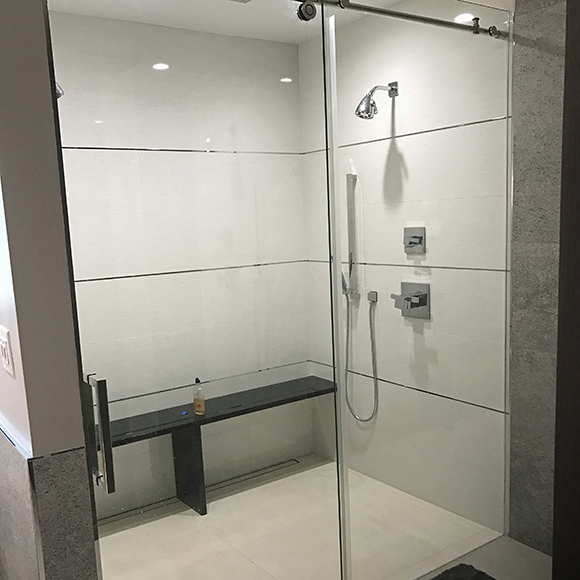 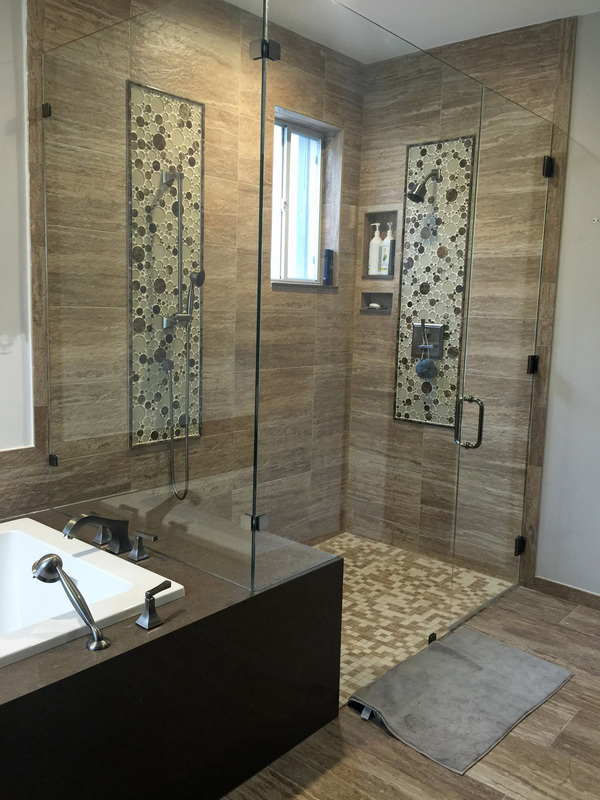 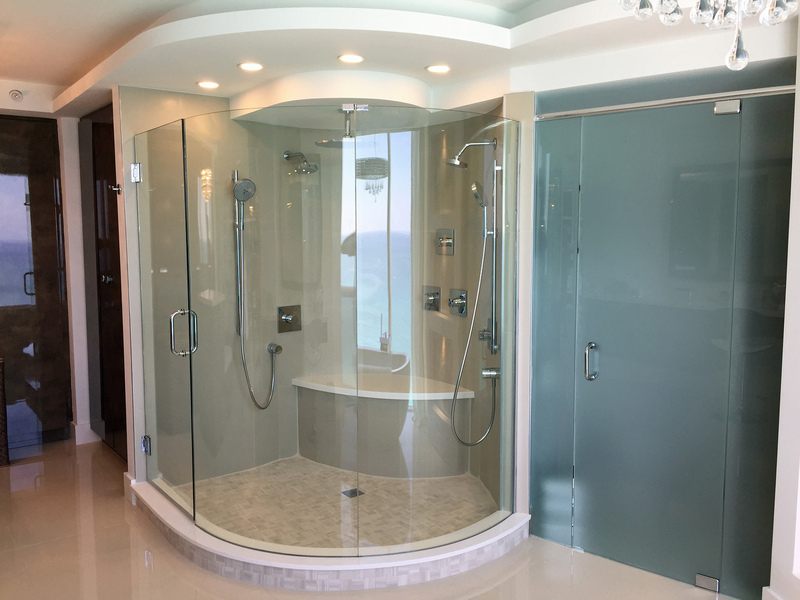 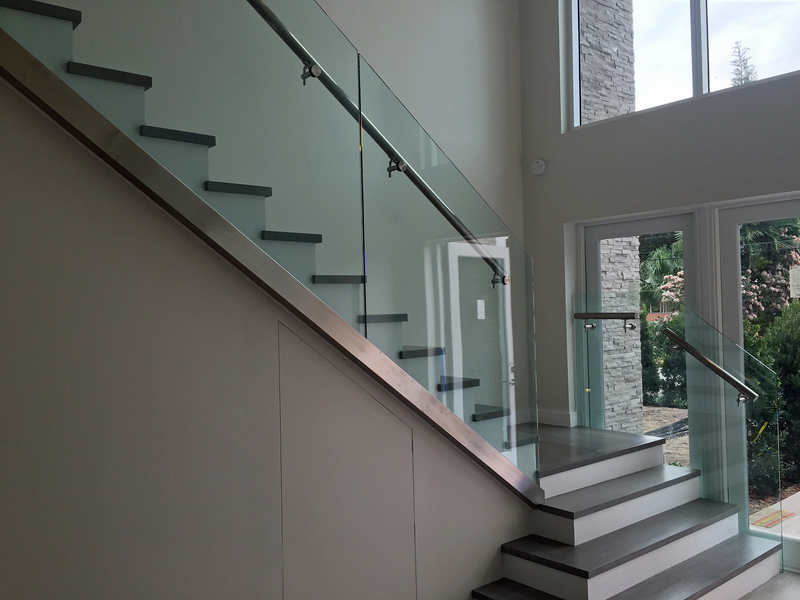 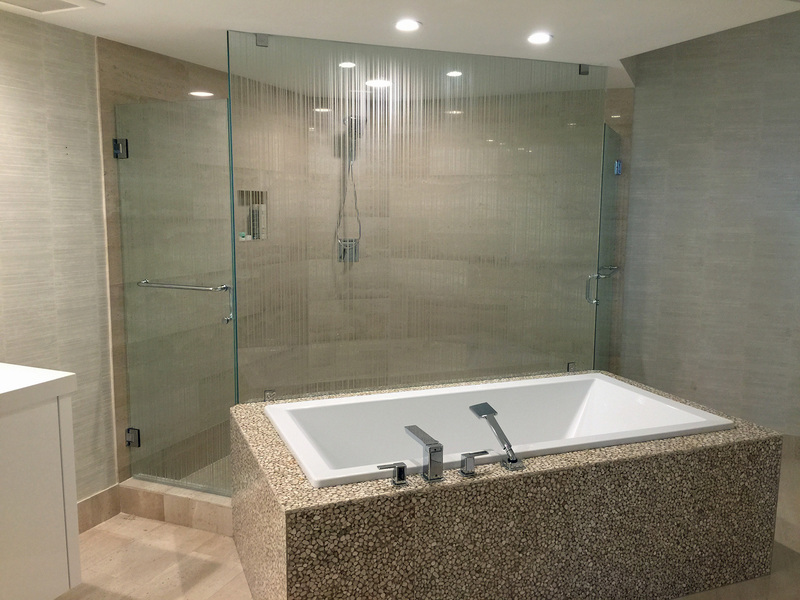 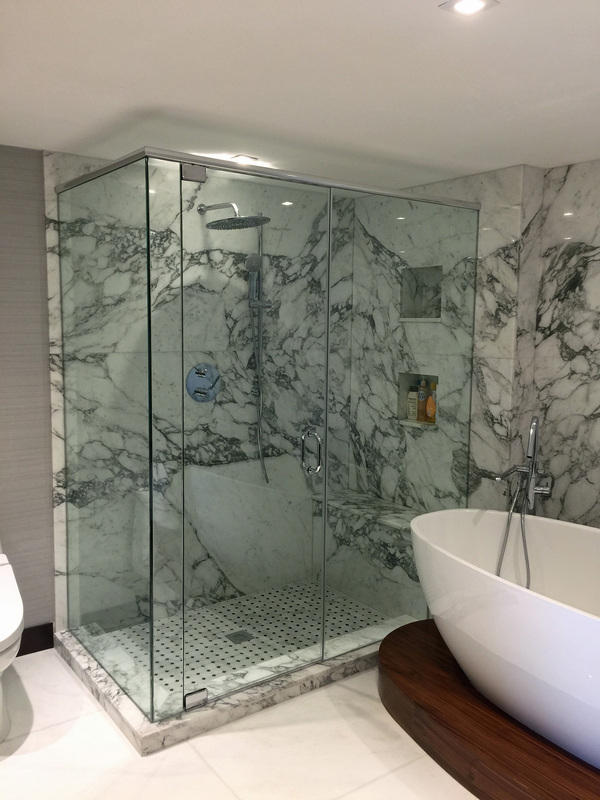 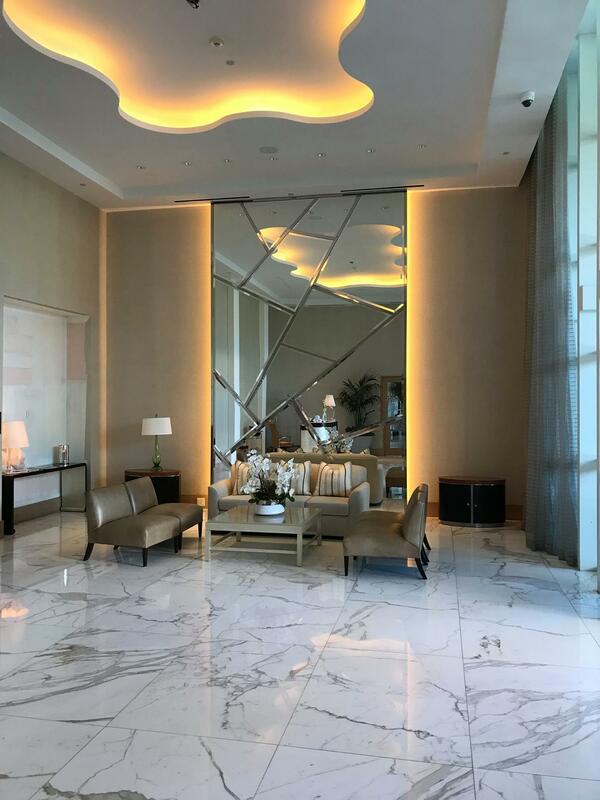 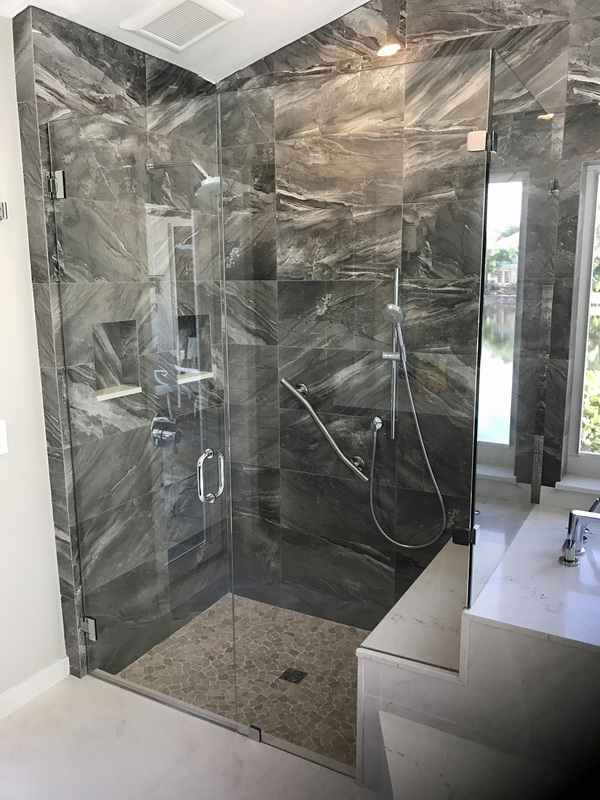 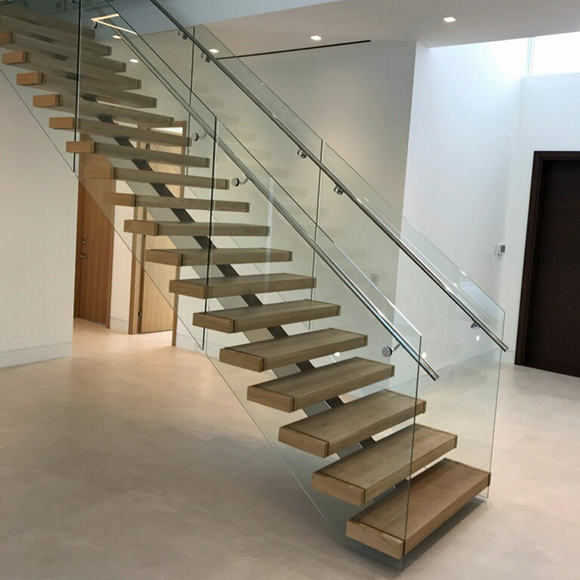 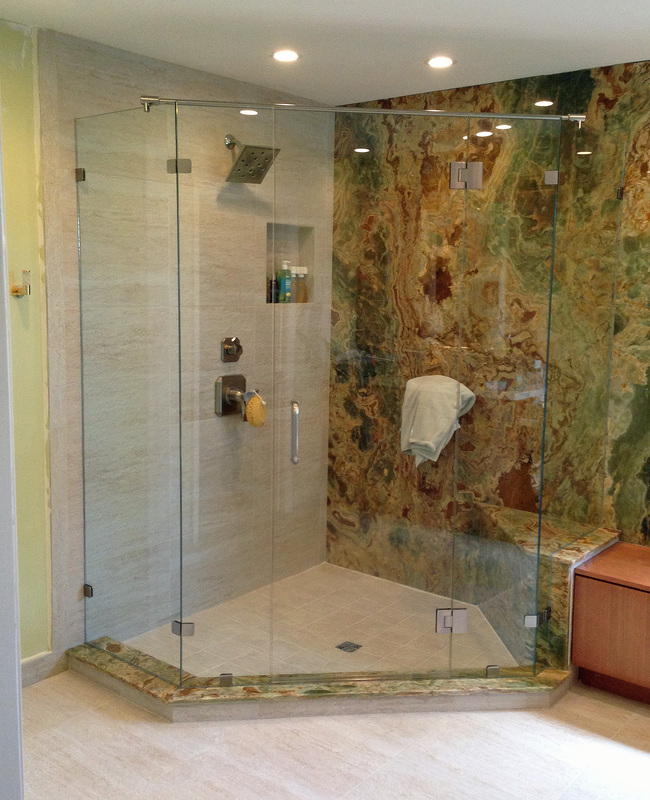 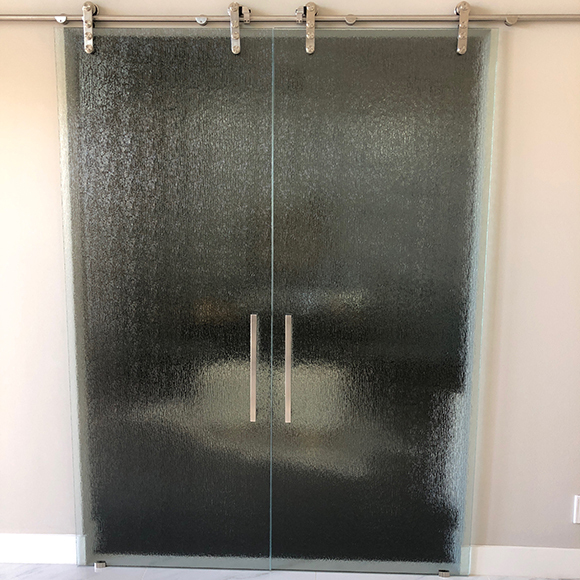 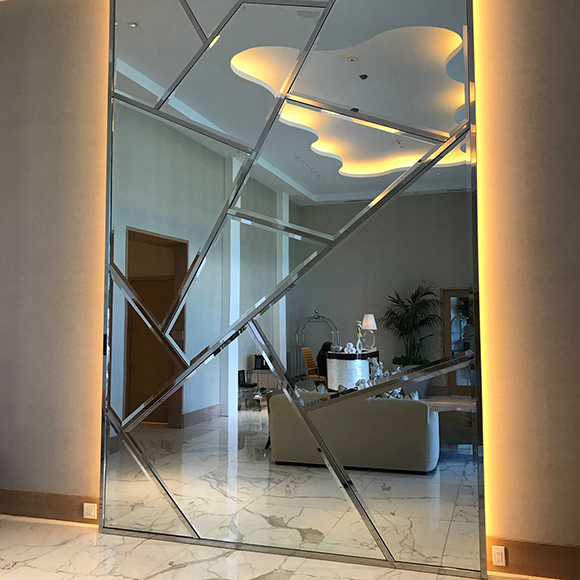 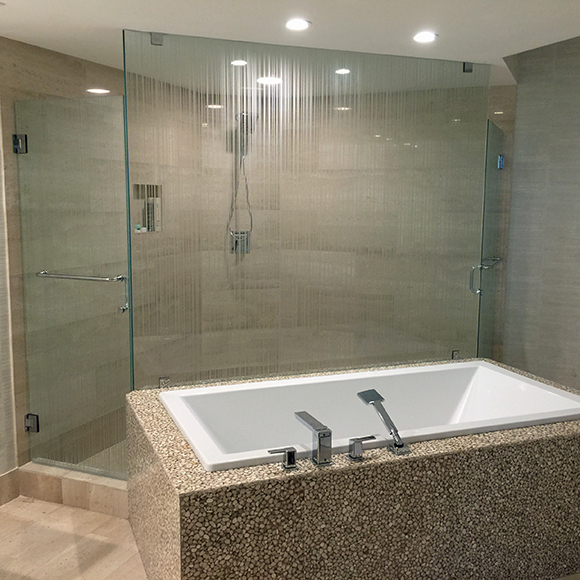 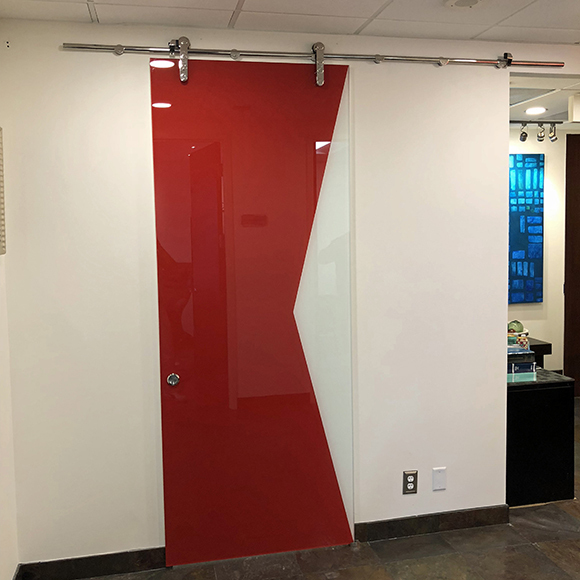 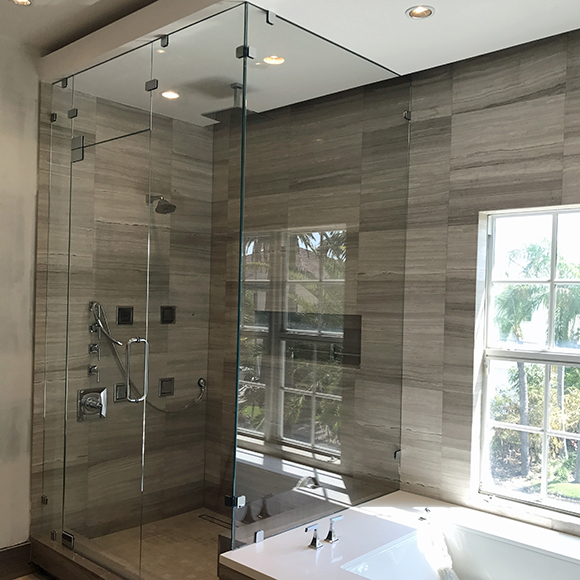 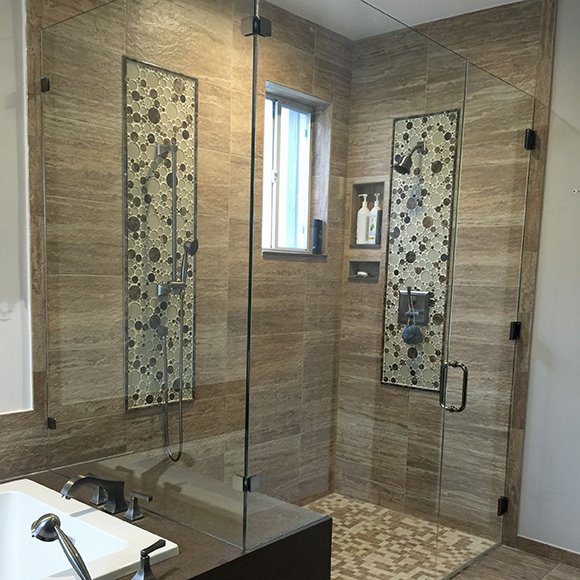 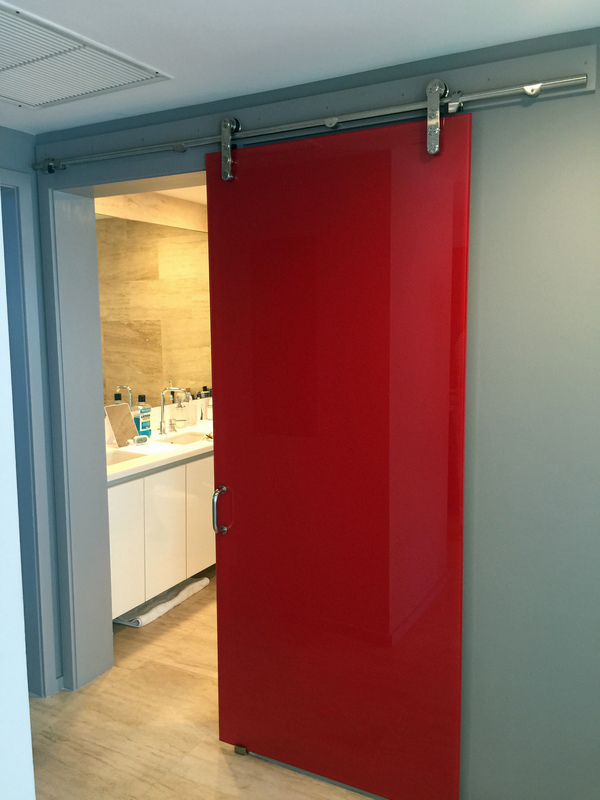 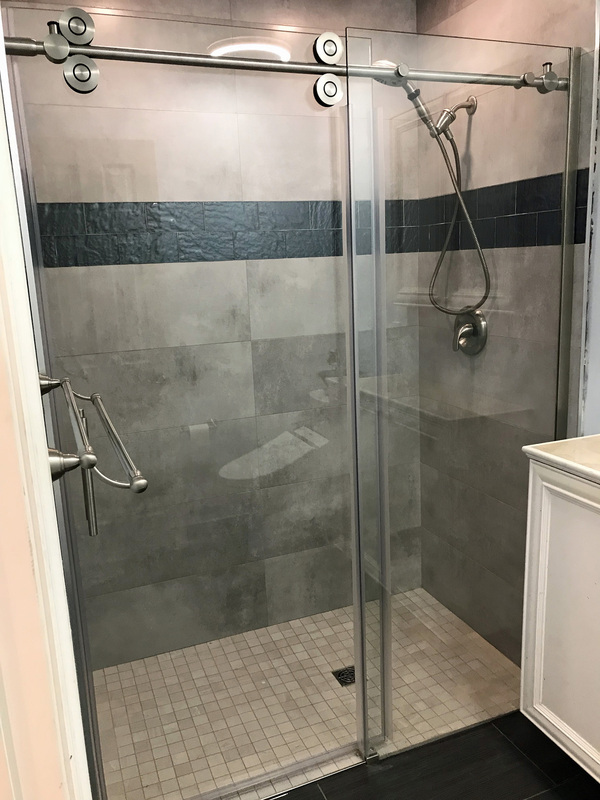 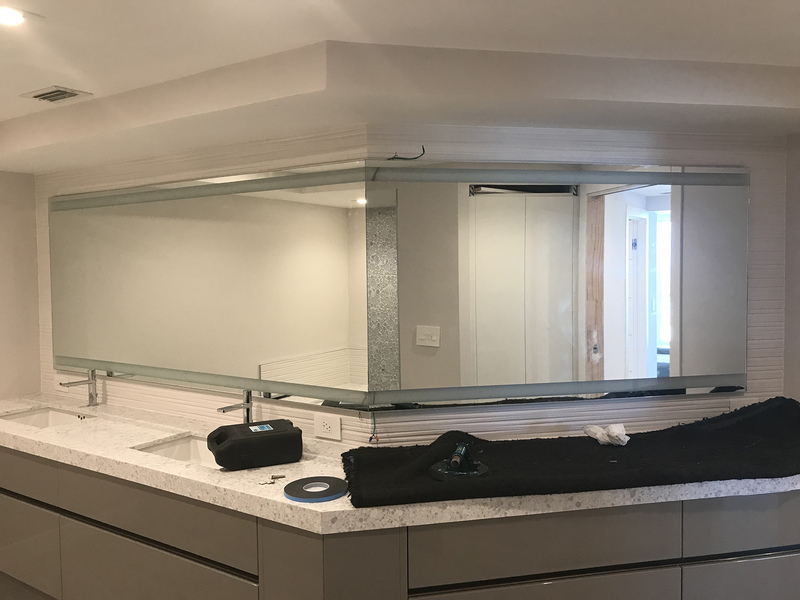 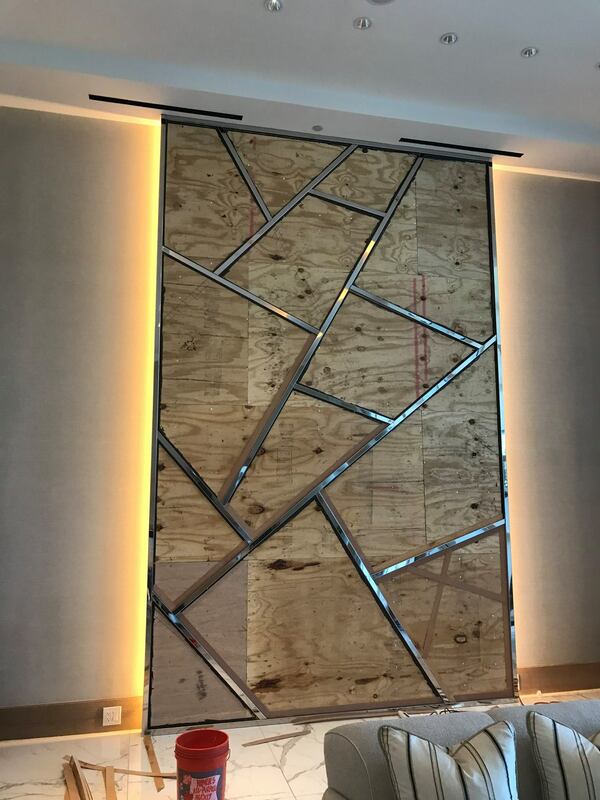 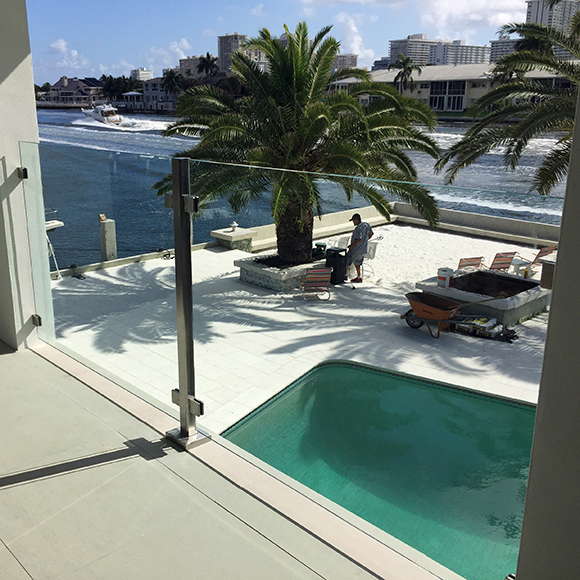 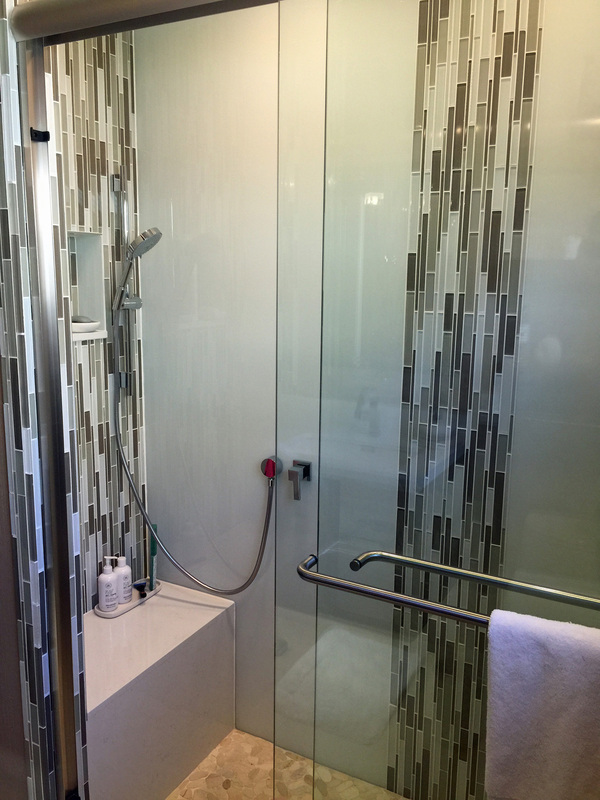 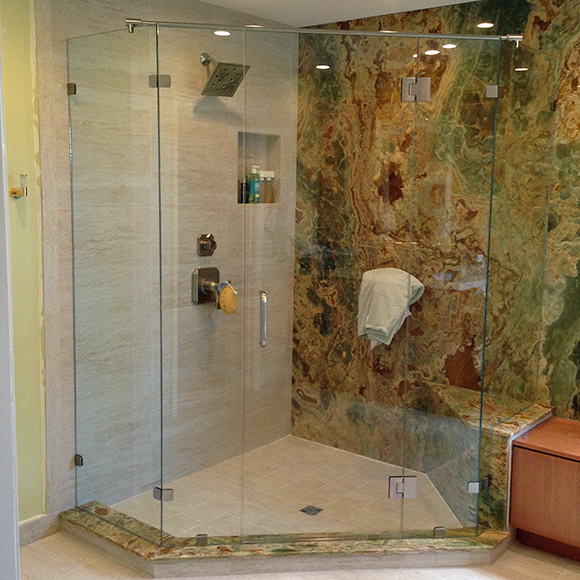 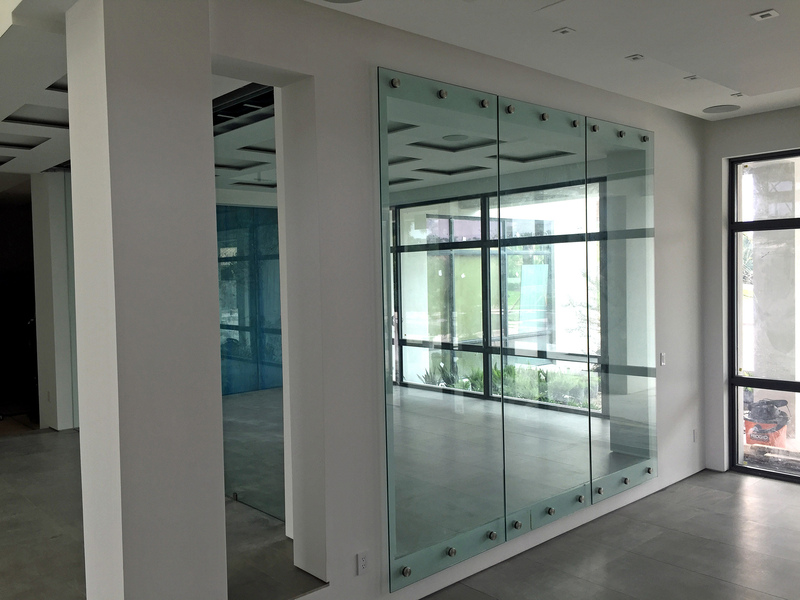 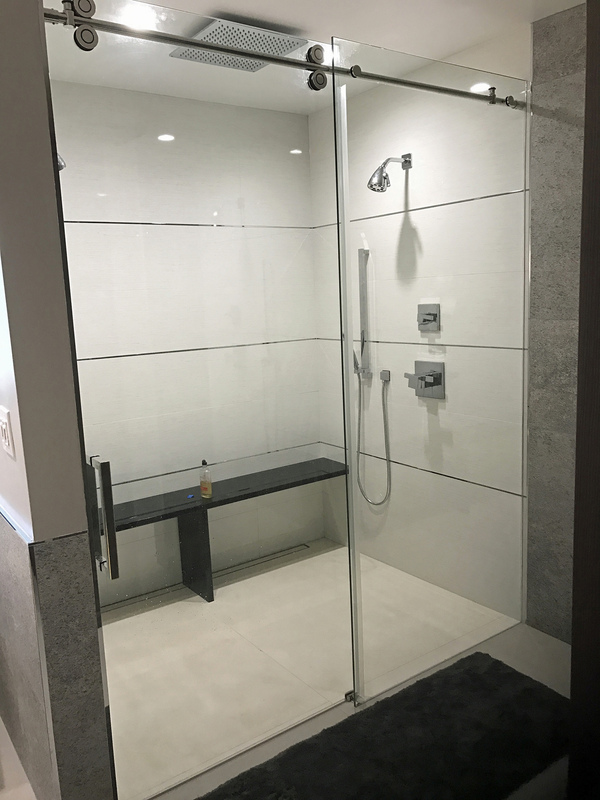 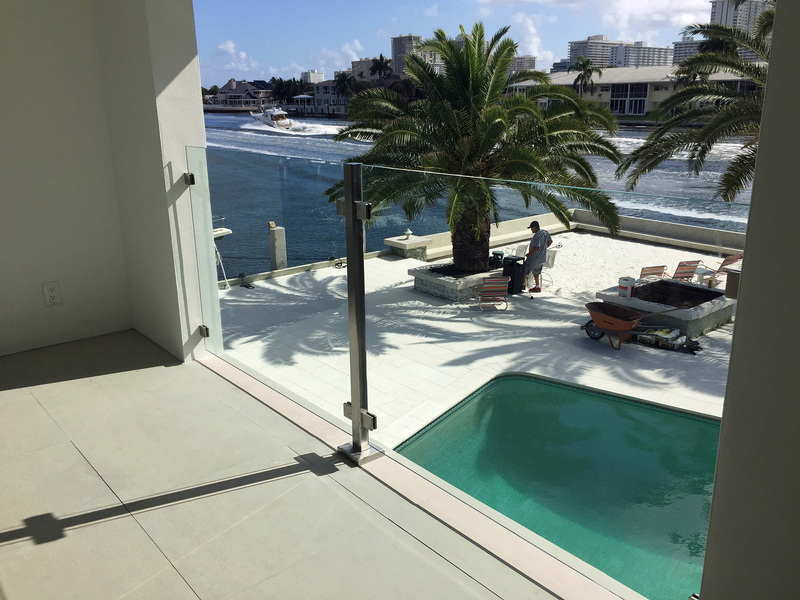 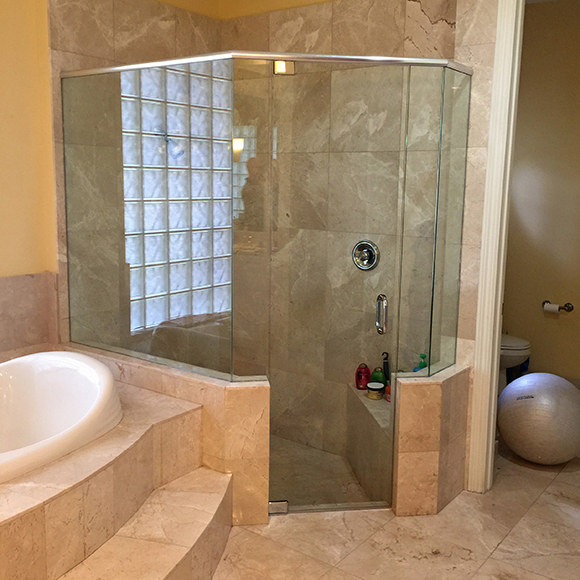 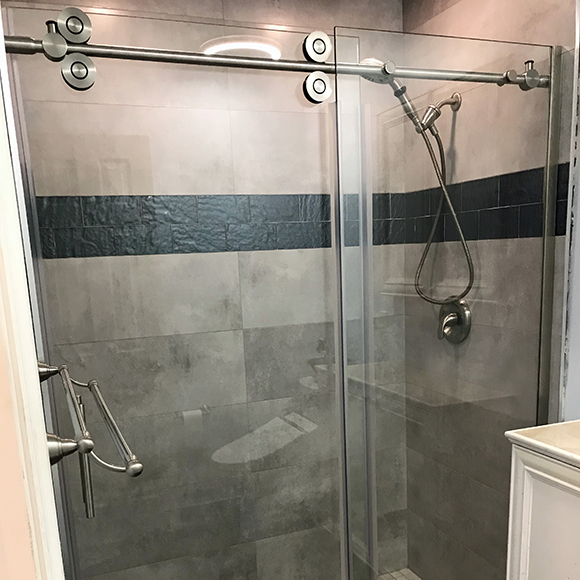 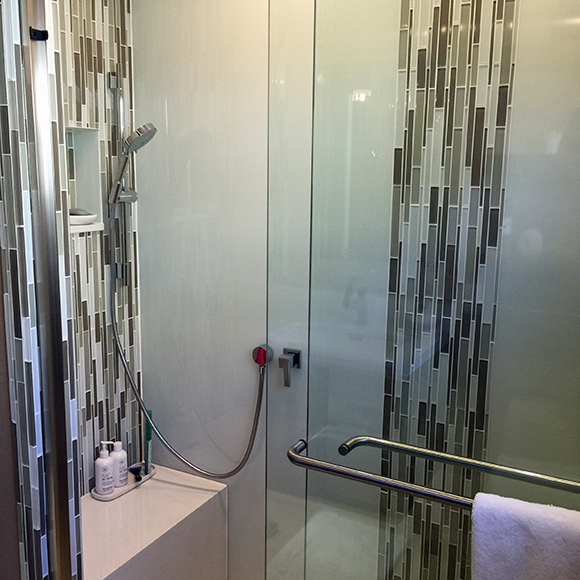 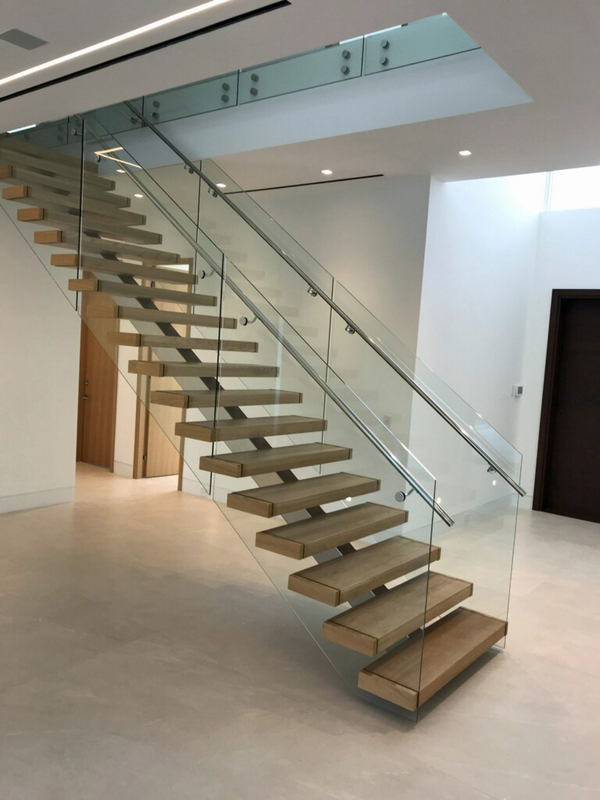 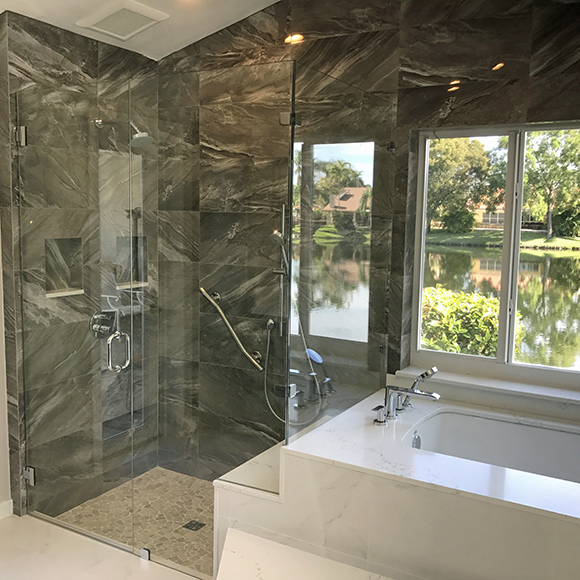 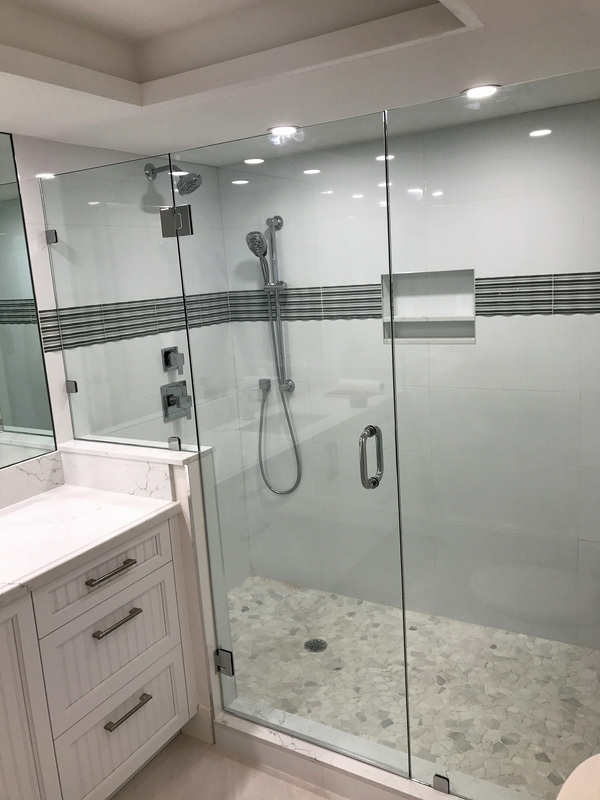 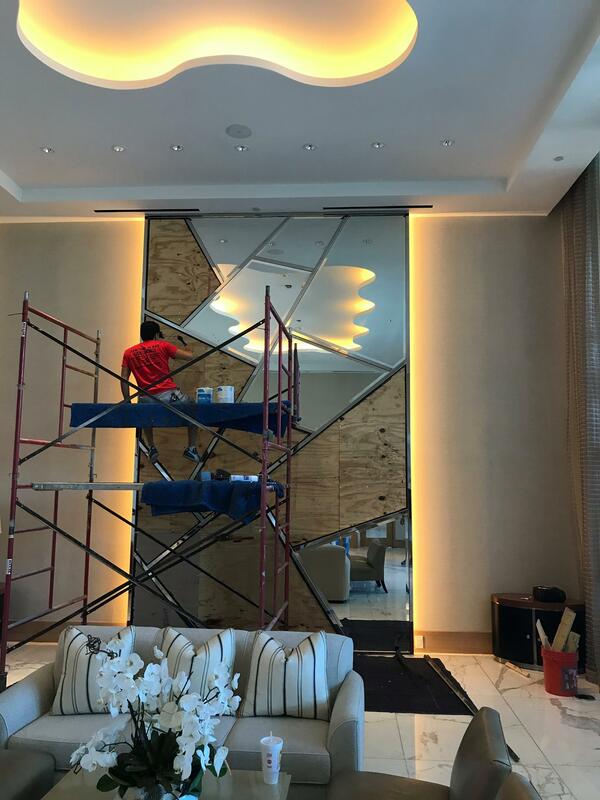 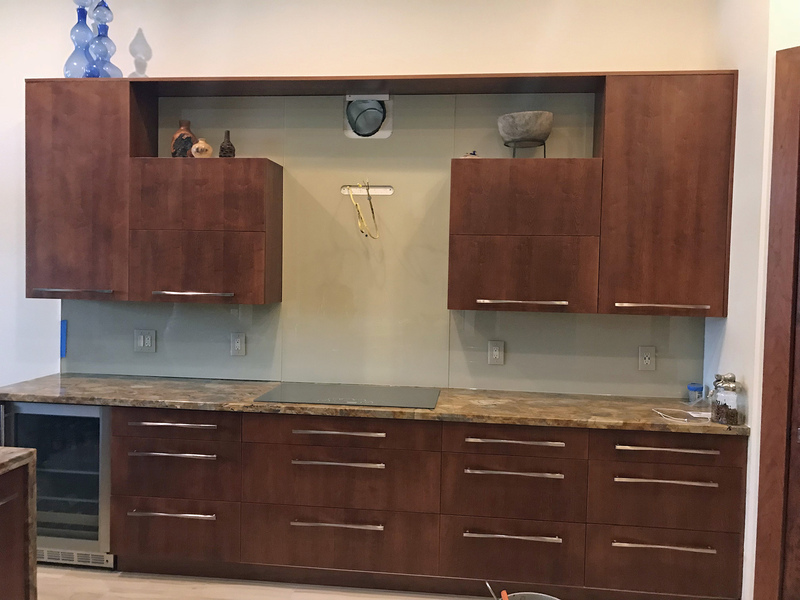 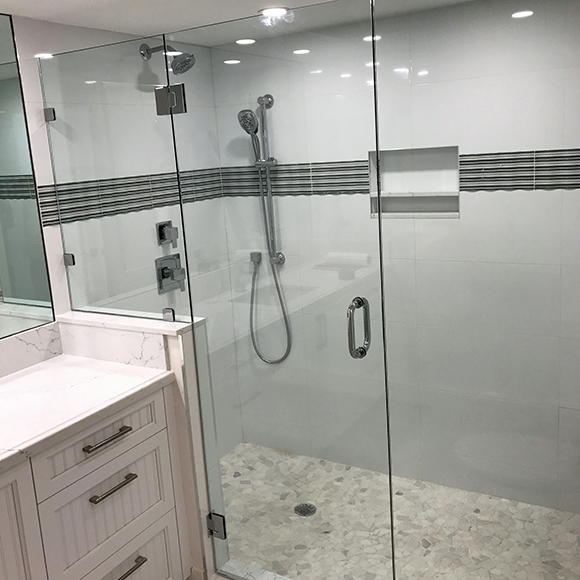 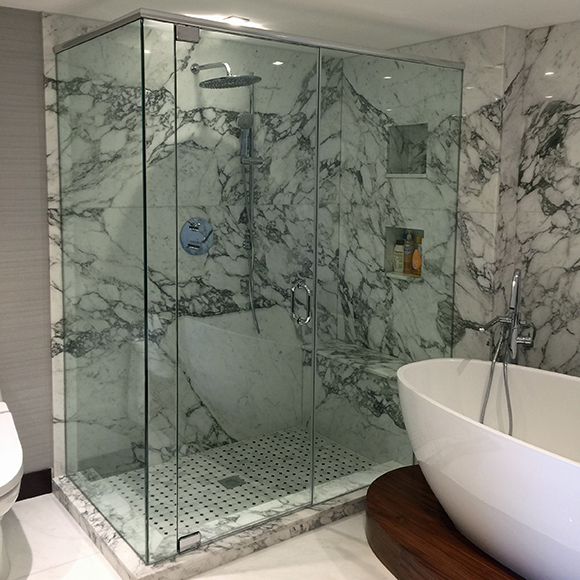 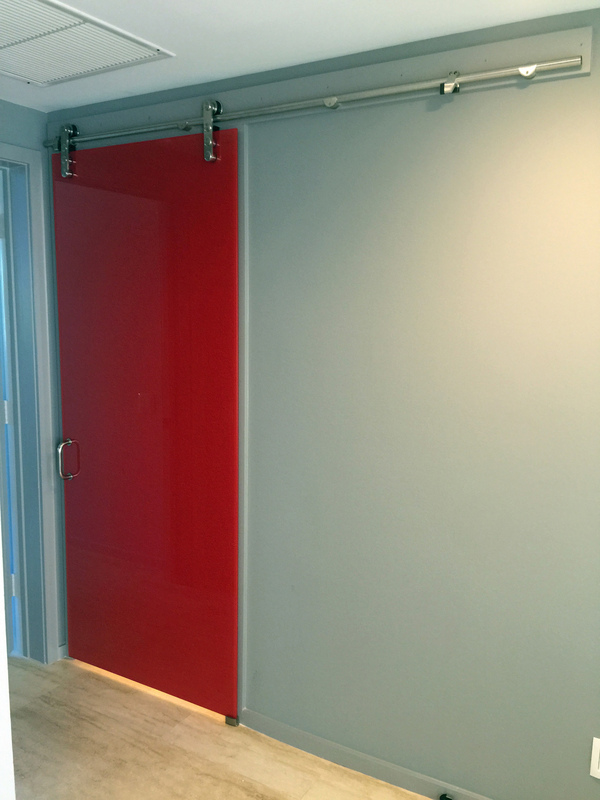 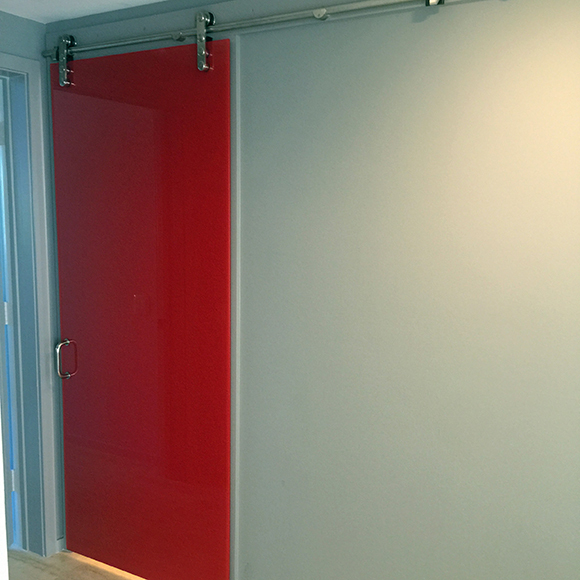 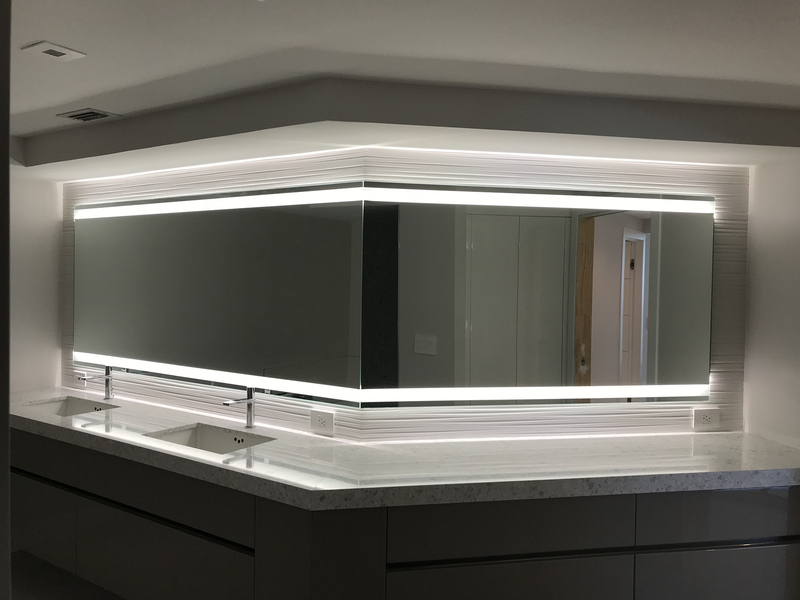 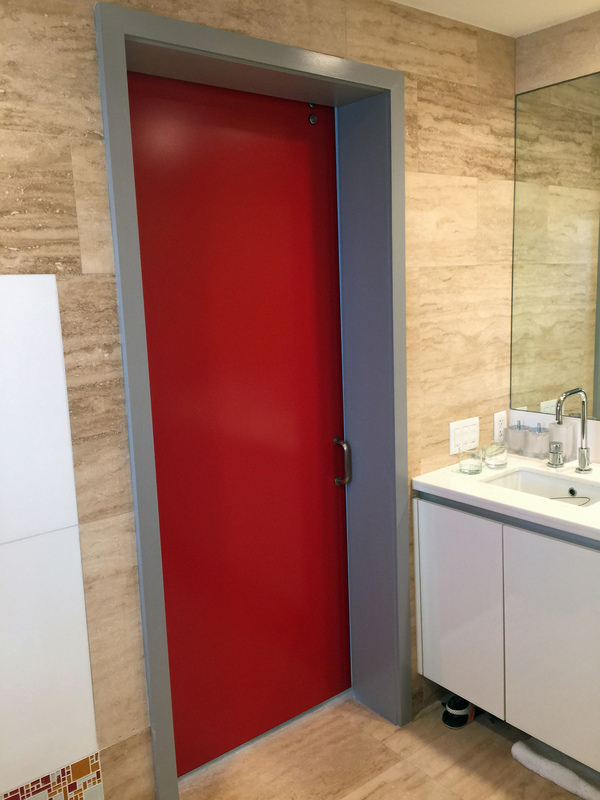 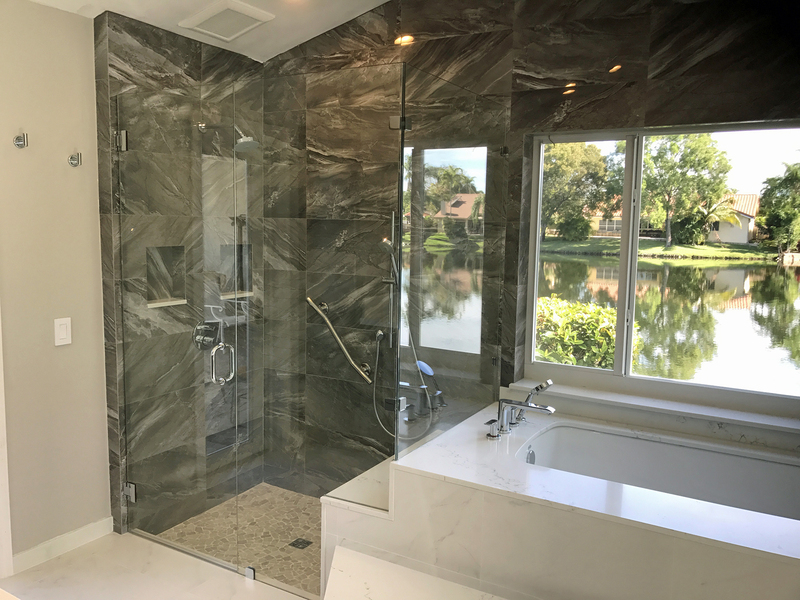 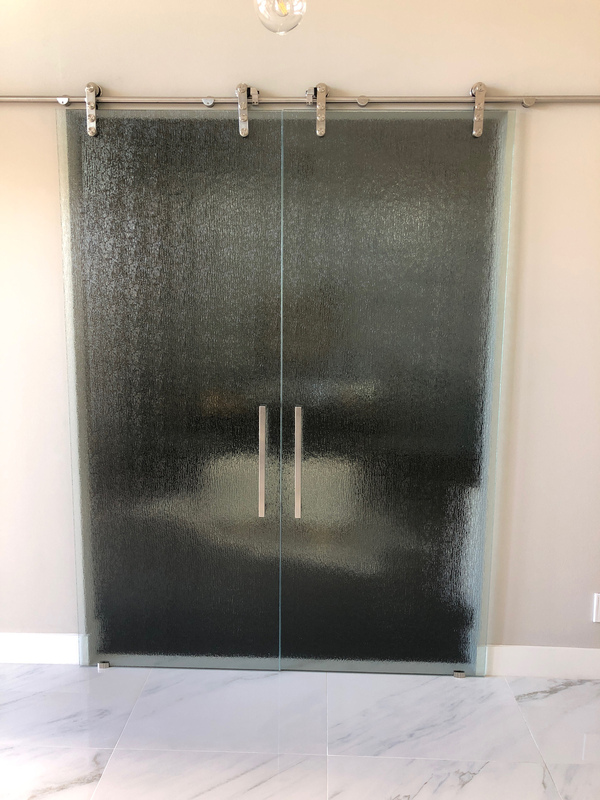 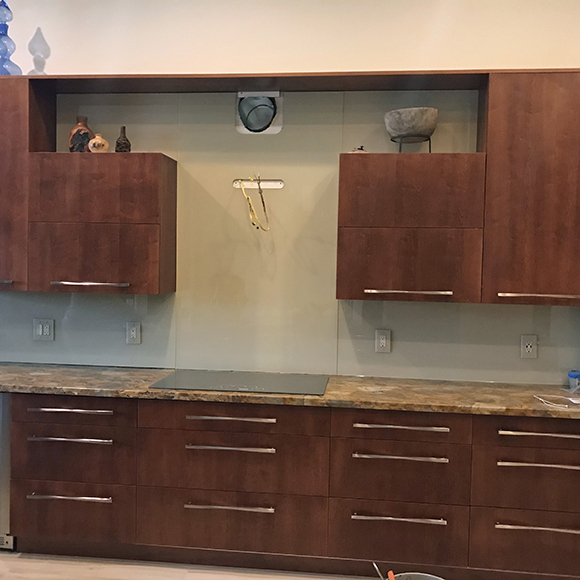 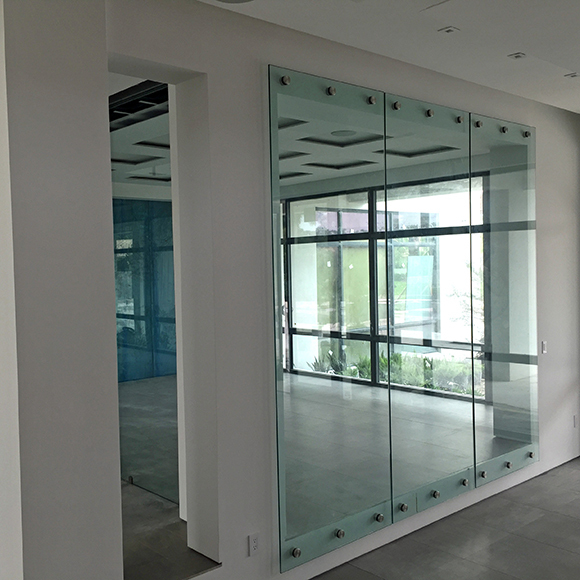 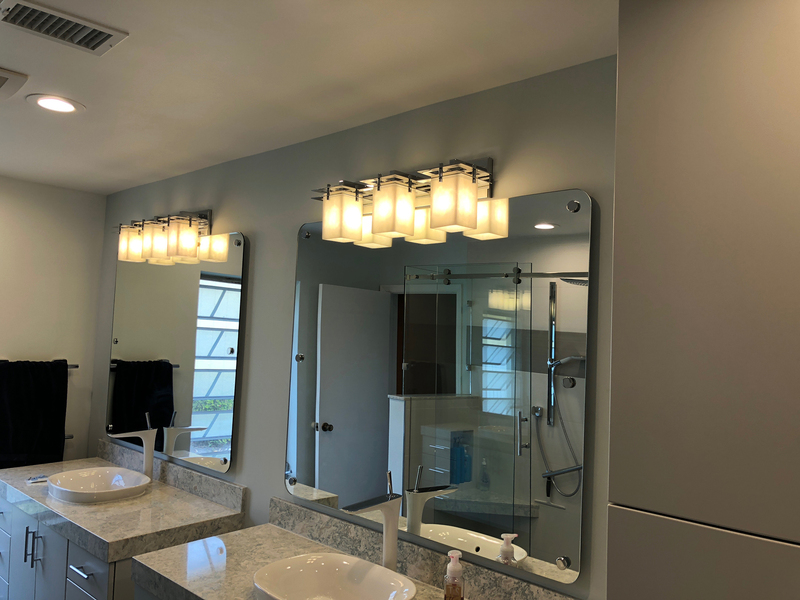 Panther Glass is your premier South Florida resource for the finest custom glass shower doors, enclosures, glass railings, tabletops, mirrors, and more. 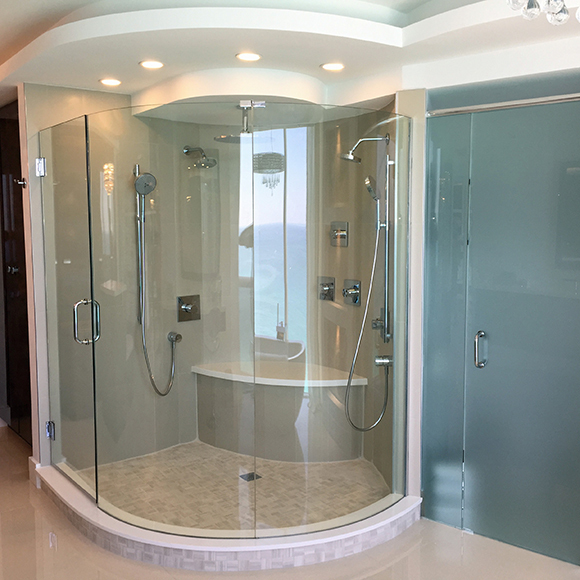 We are based in Pompano Beach and proudly serve all of South Florida including Broward County, Miami Dade County and Palm Beach County. 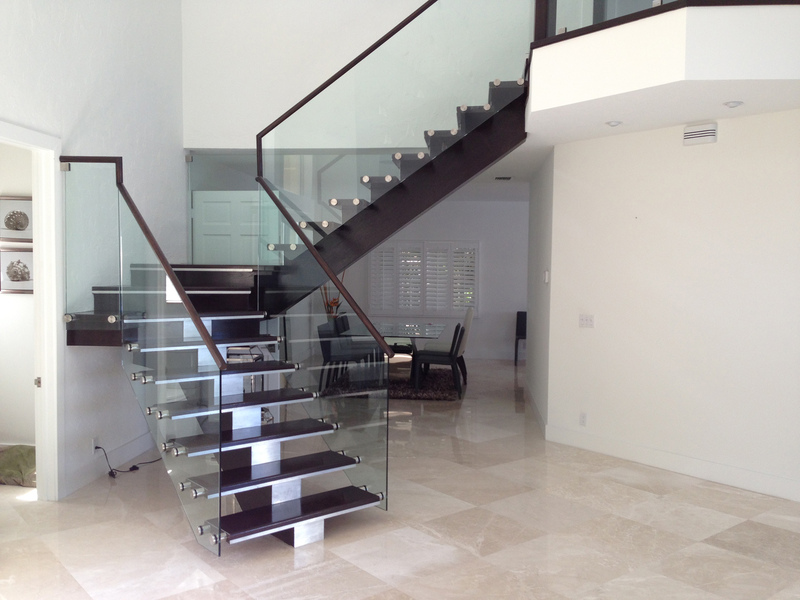 Panther Glass consistently delivers impeccable craftsmanship and customer satisfaction. 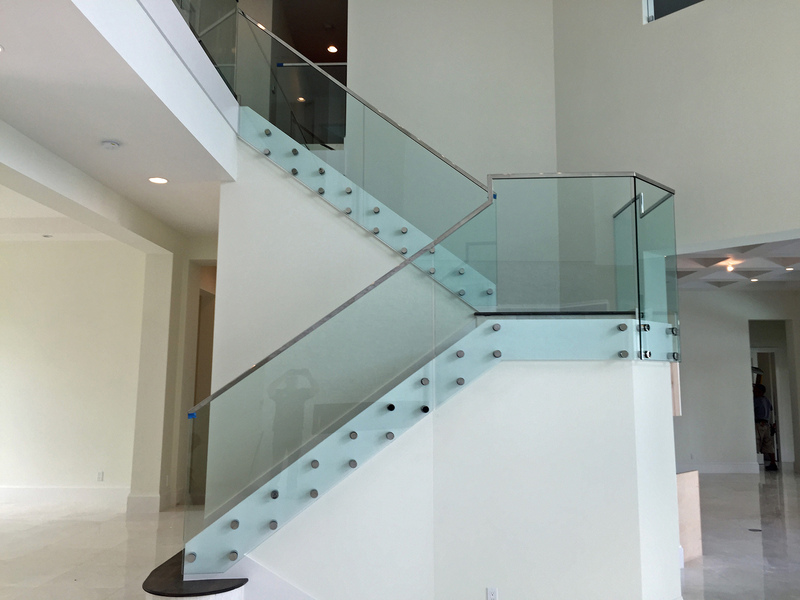 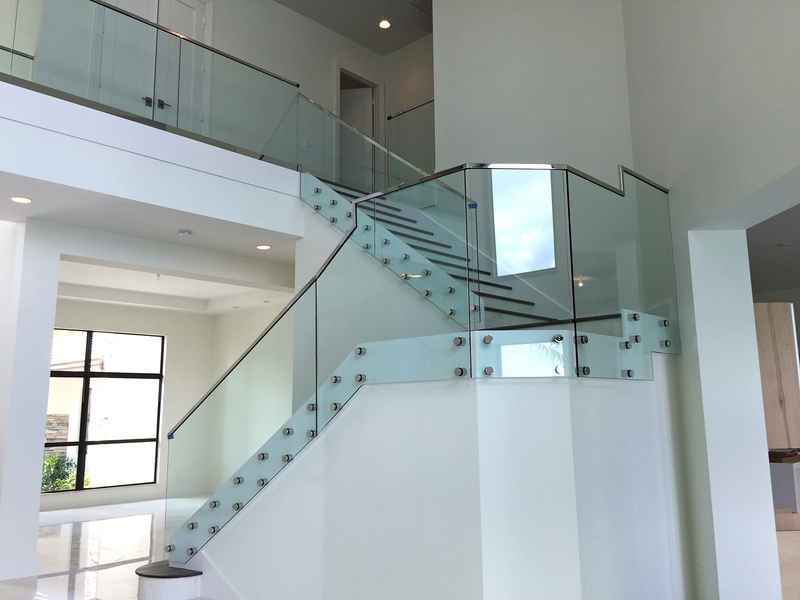 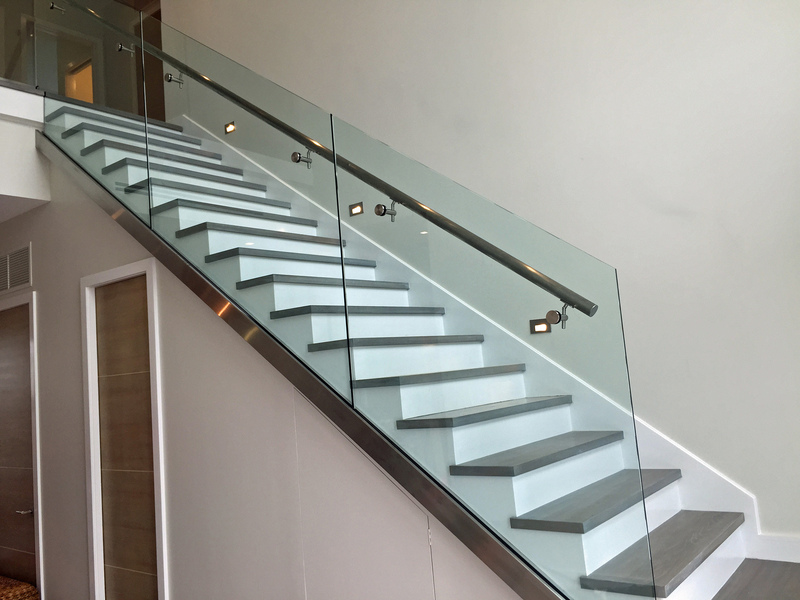 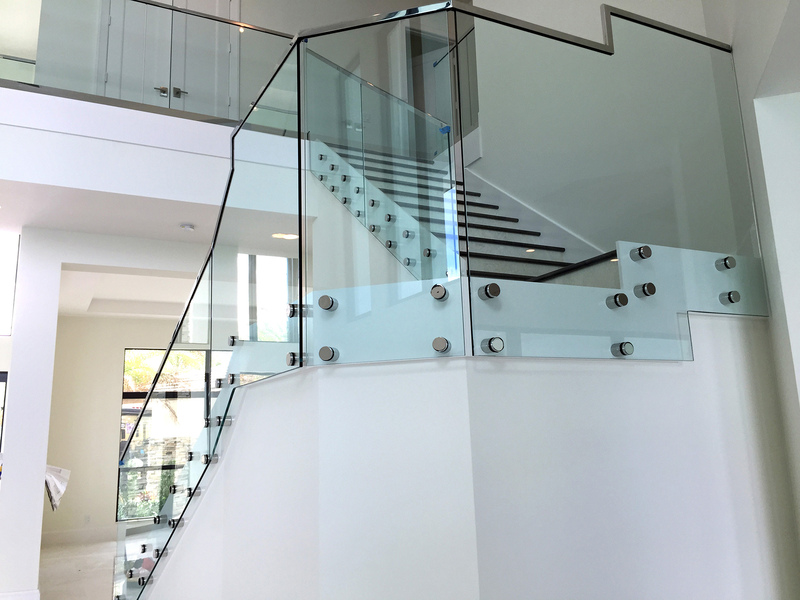 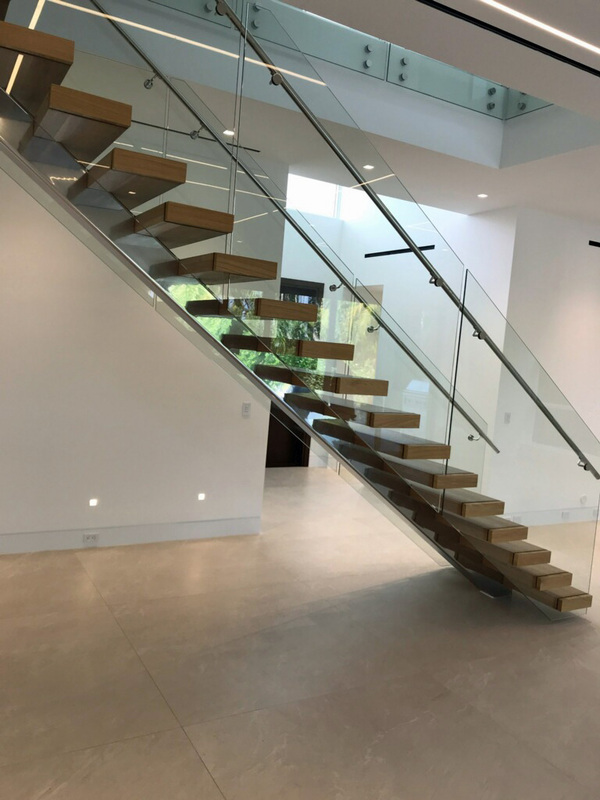 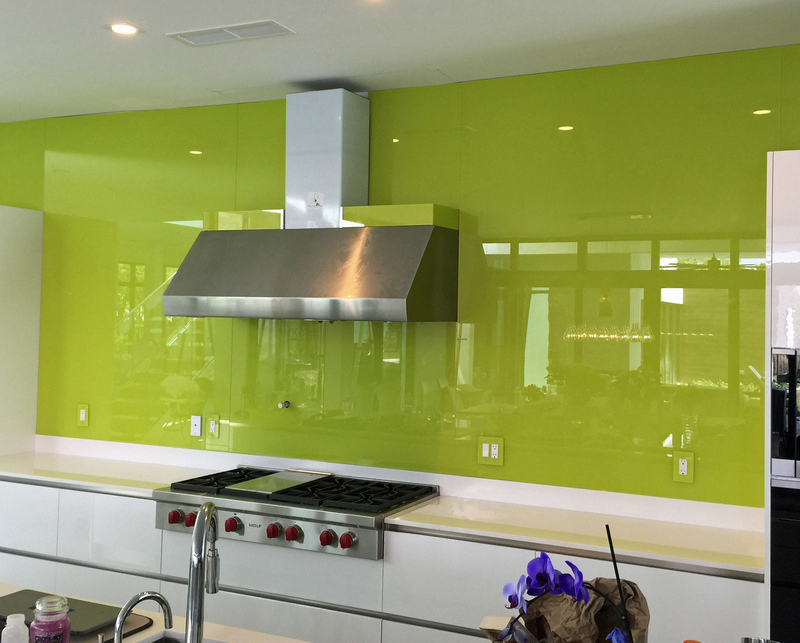 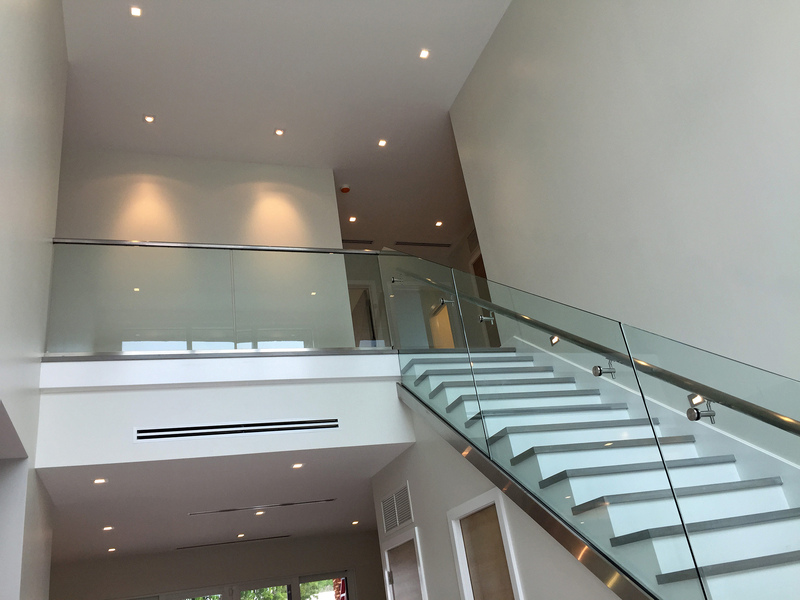 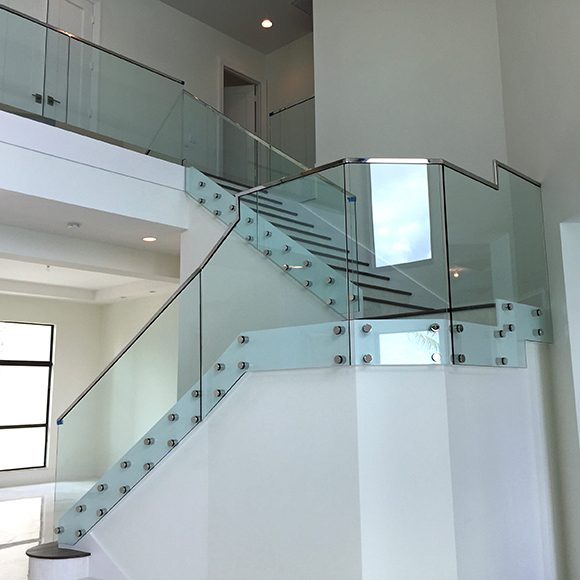 We have over 25 years of experience manufacturing and designing custom glasswork for businesses and homes in South Florida. 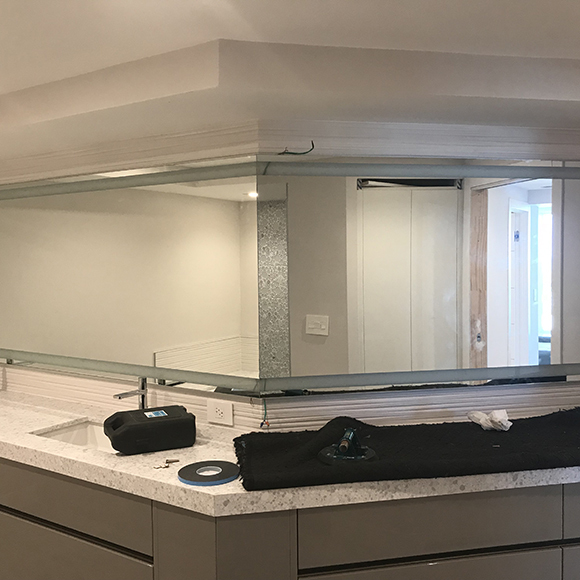 Don't see what you're looking for on our site? 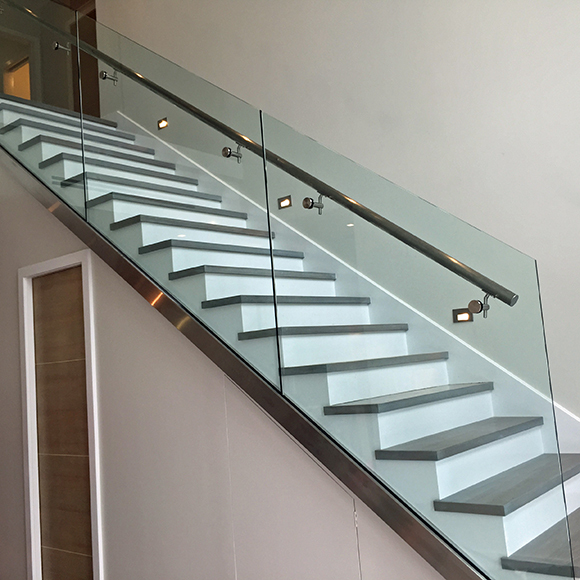 We can design and manufacture it! 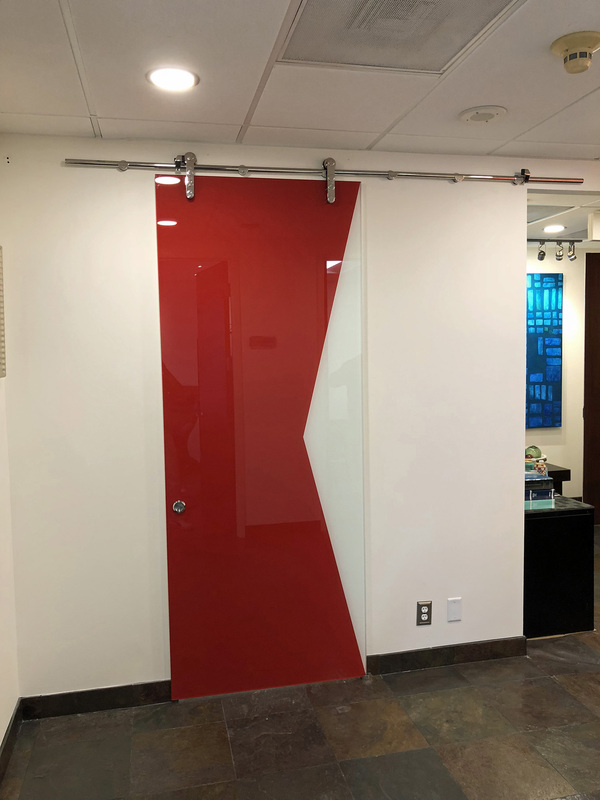 Our friendly staff is available to answer your questions. 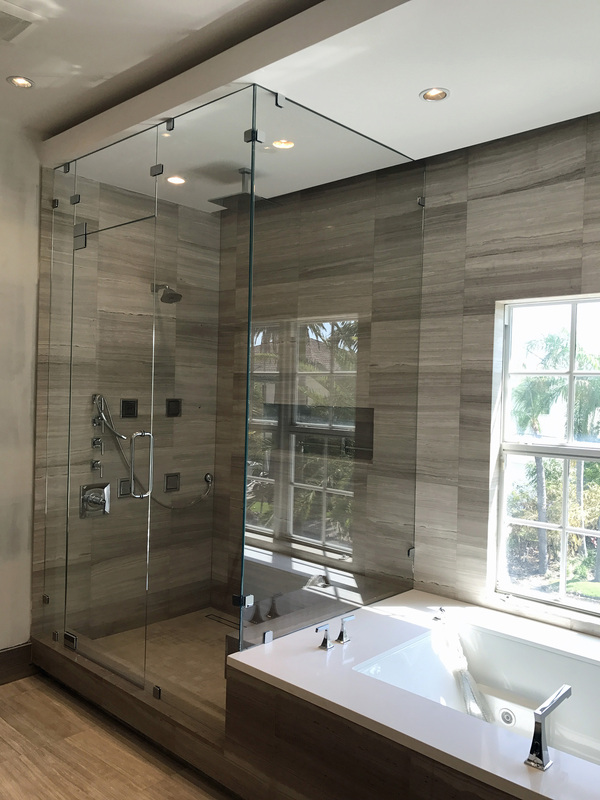 Call us today at (954) 663-7146 or fill out our contact form. 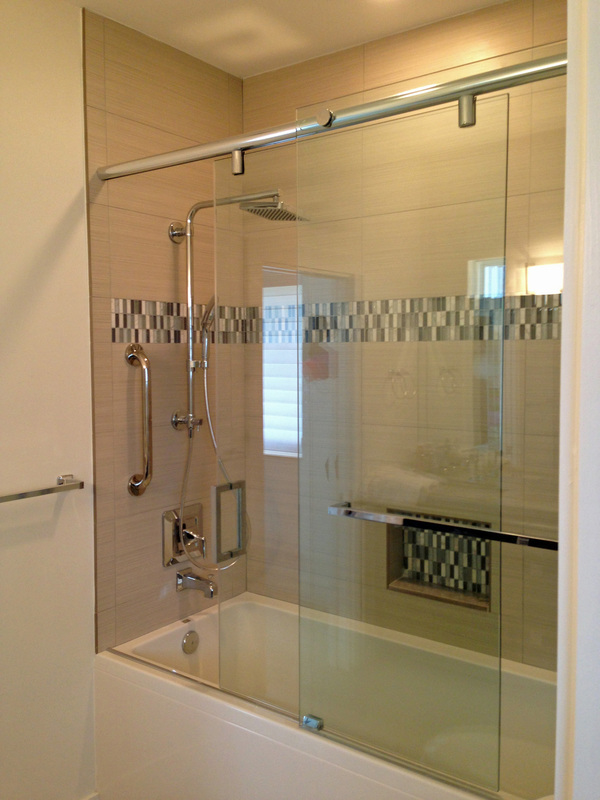 It's important to choose a licensed and insured contractor. 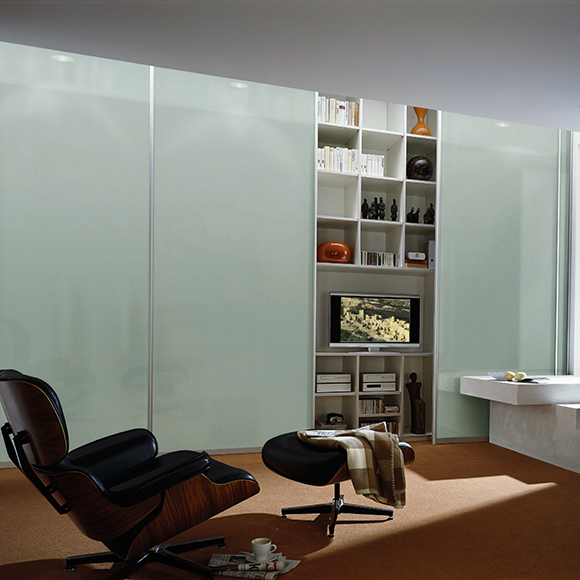 Choosing Panther Glass is choosing peace of mind. 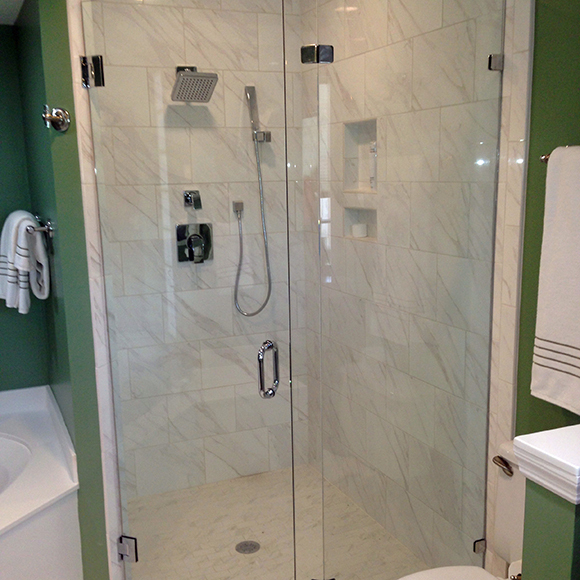 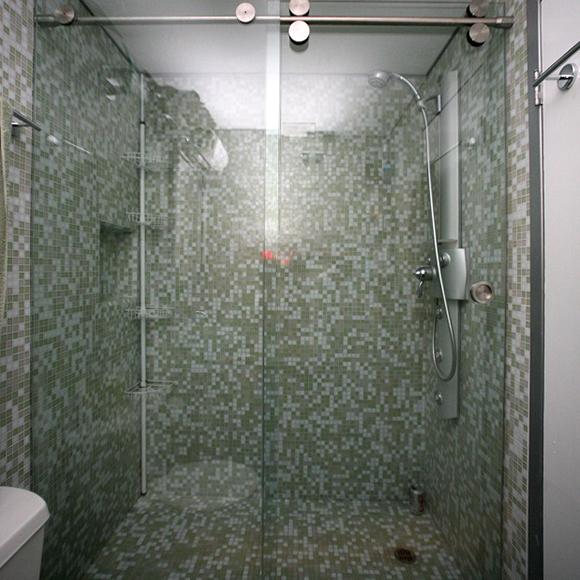 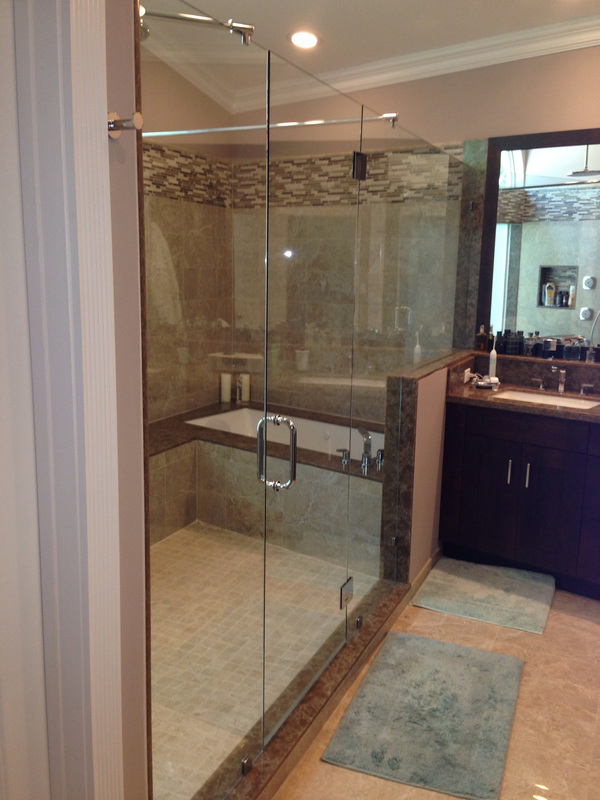 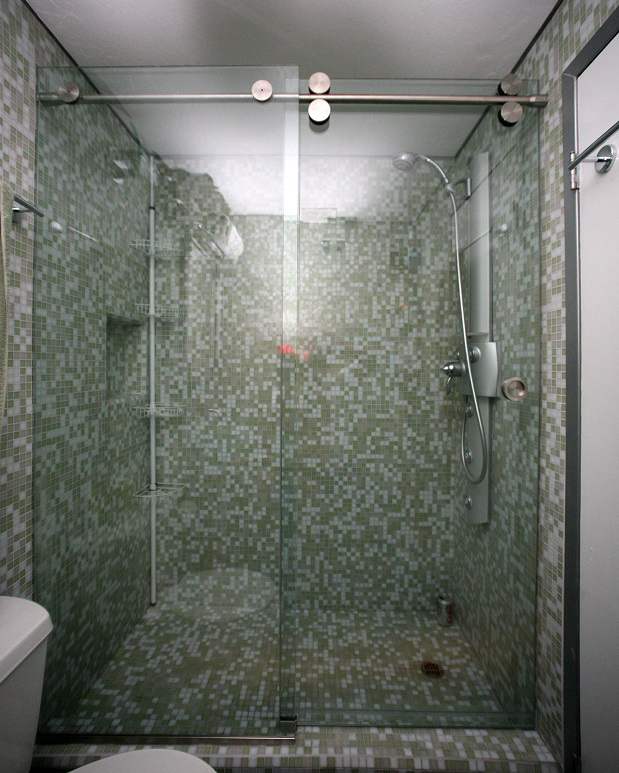 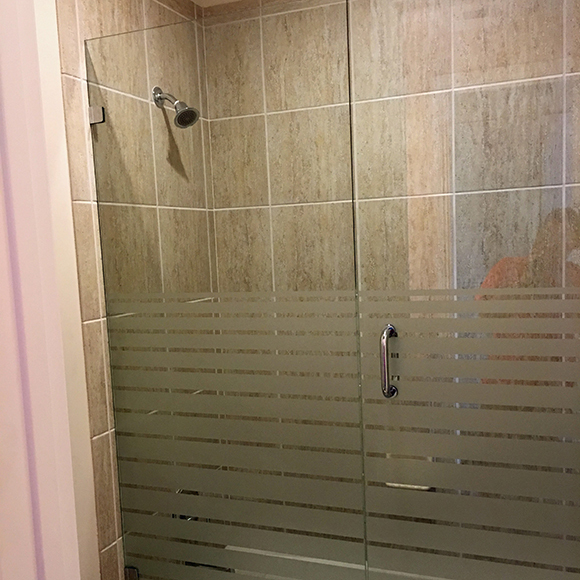 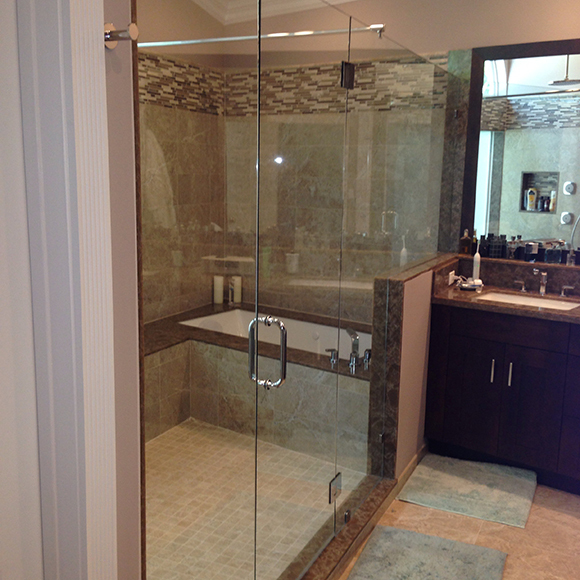 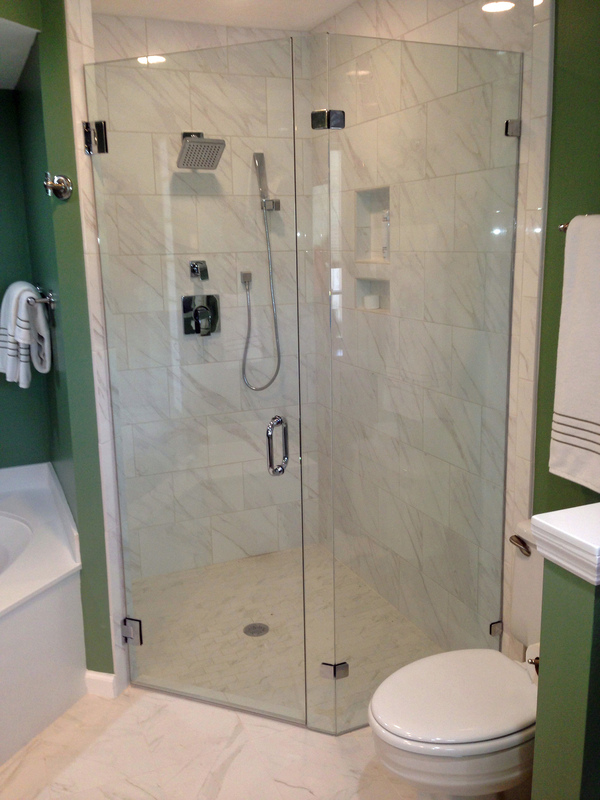 We make the finest quality custom frameless glass shower and bath enclosures. 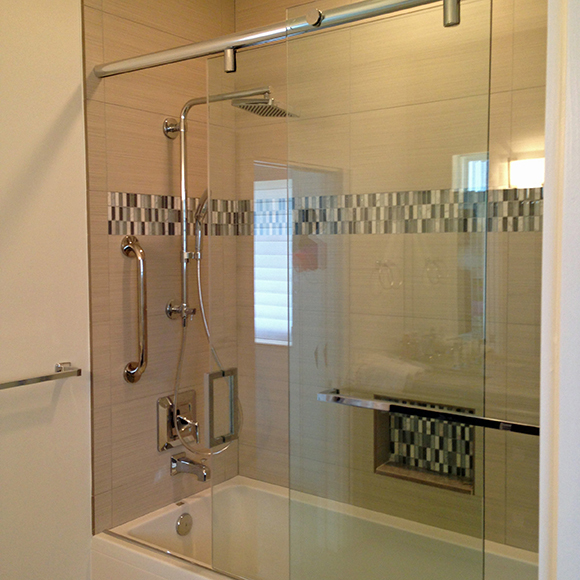 Interested in our shower and bath enclosure options? 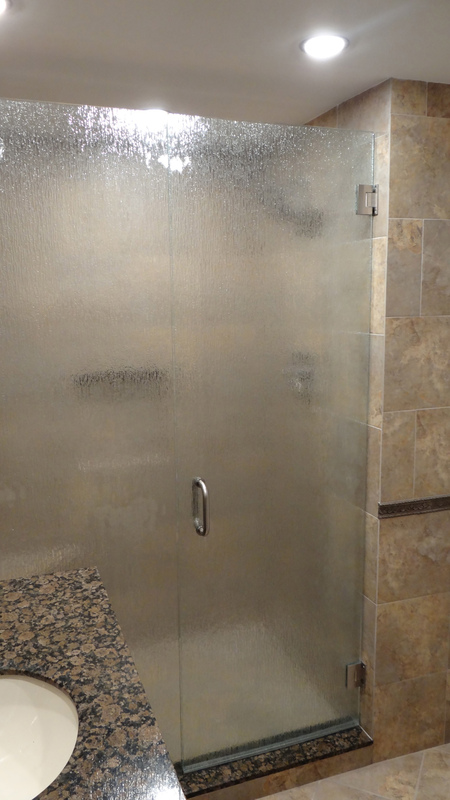 Check out CR Laurence's Shower Hardware Catalog (SD19). 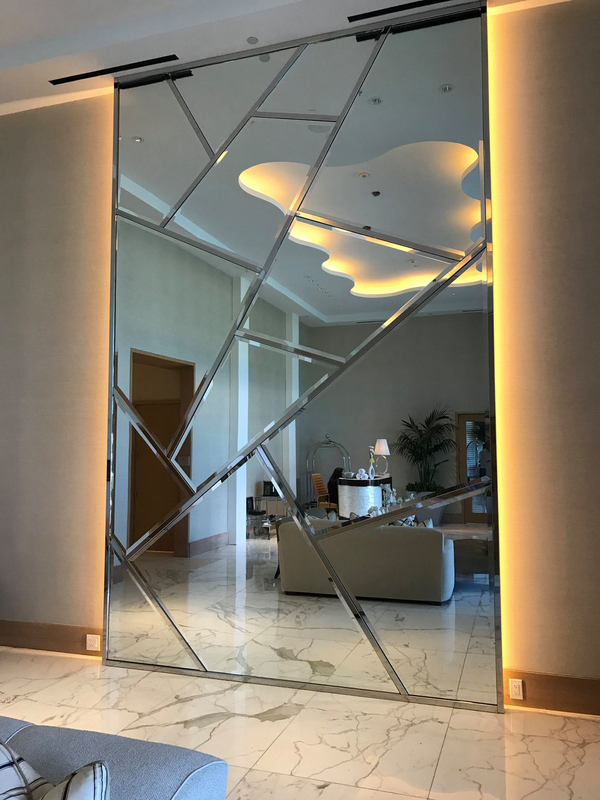 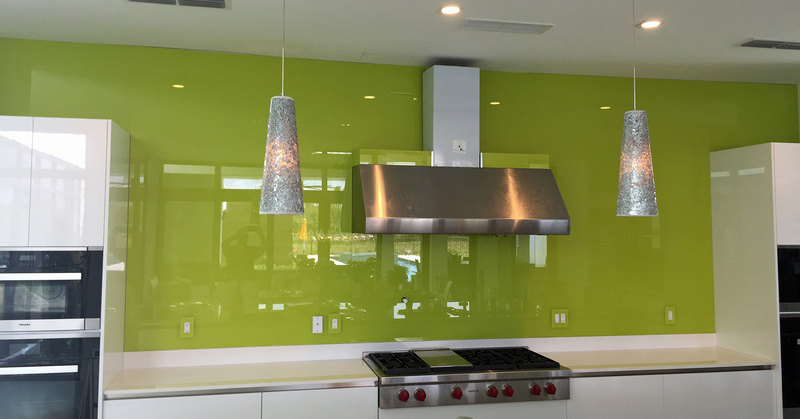 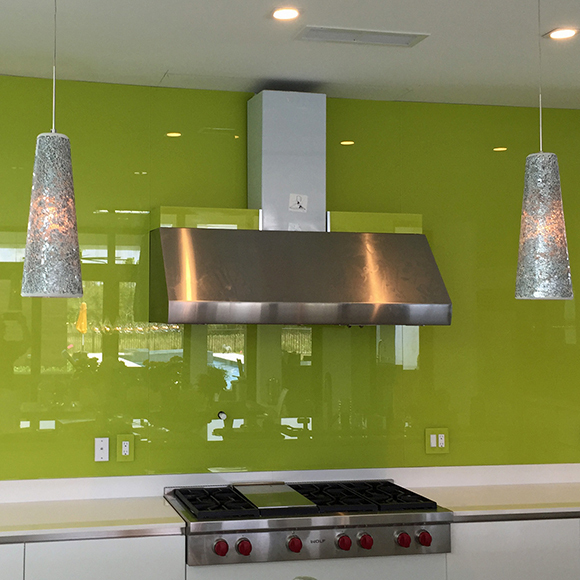 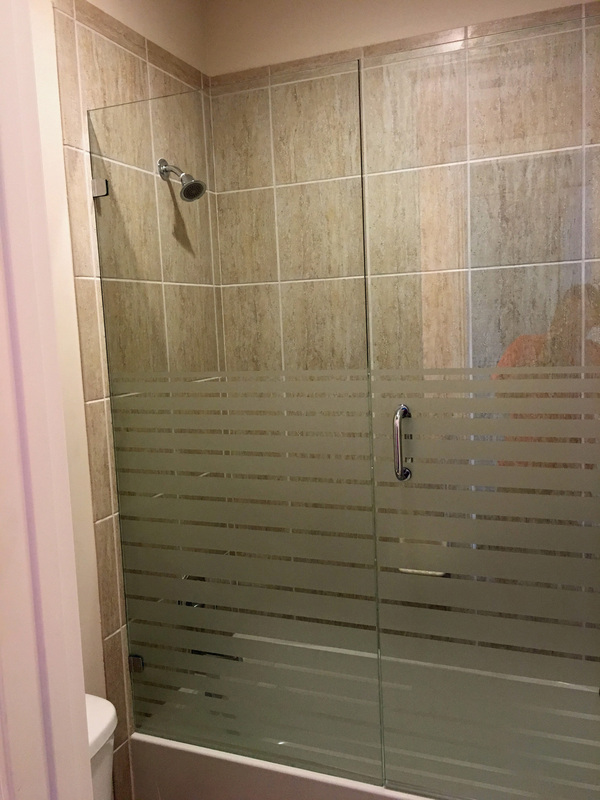 Add a distinctive flare to your home or commercial space with our Glass Etching or Sandblasting choices on glass or mirror. 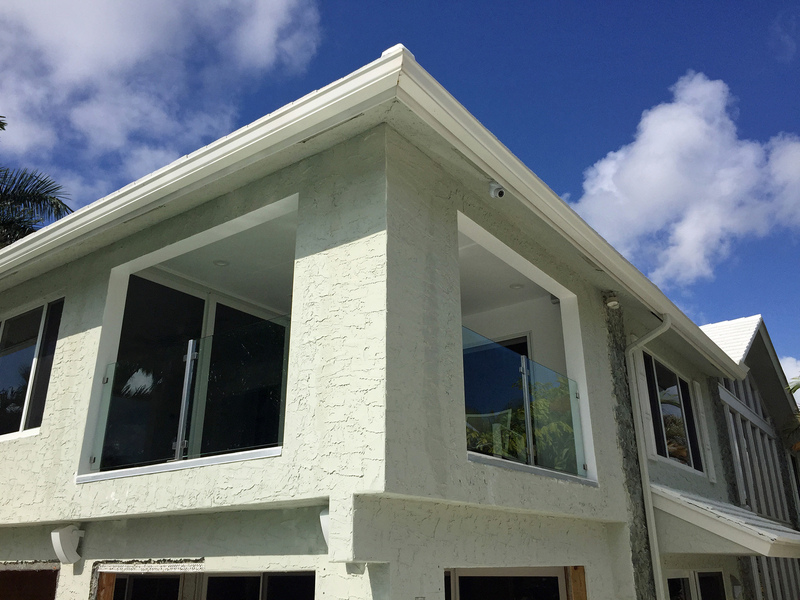 Panther Glass also provides and installs Miami Dade County hurricane approved impact windows and doors, as well as energy efficient and security impact windows. 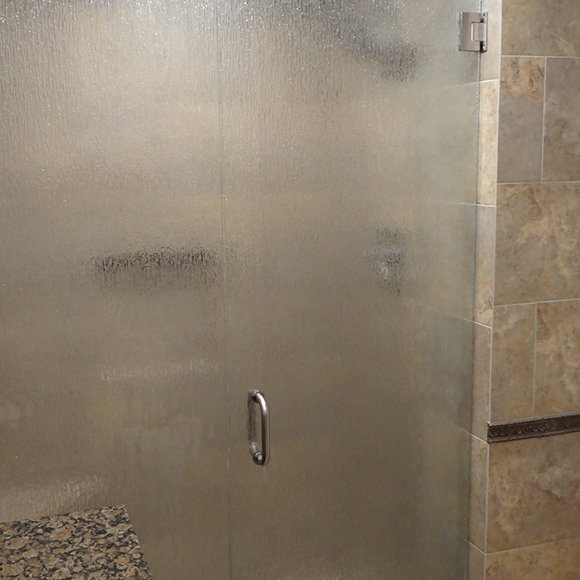 Our friendly staff is just an e-mail away! 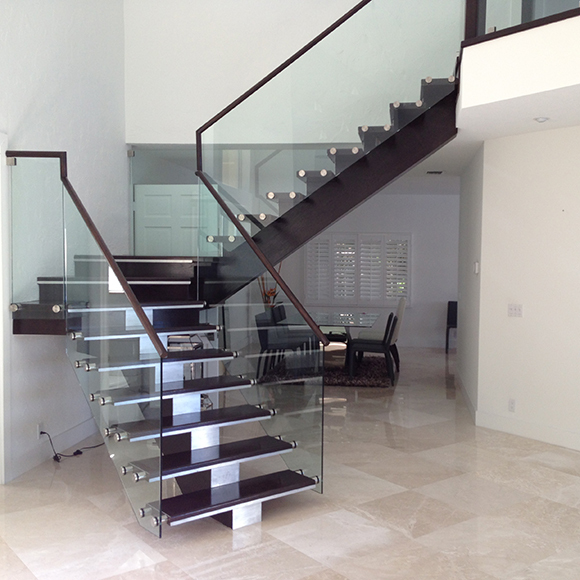 Copyright © Panther Glass Inc. An Ebiz Communications Website.